Get the secret weapons to mastering hecklers and hijackers in your life. 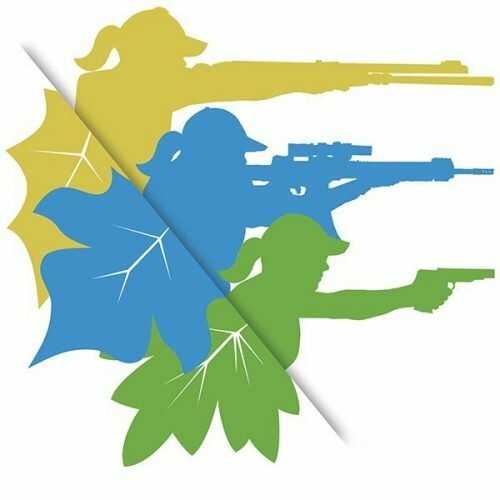 Here is real talk and real solutions to achieve your shooting and personal goals. 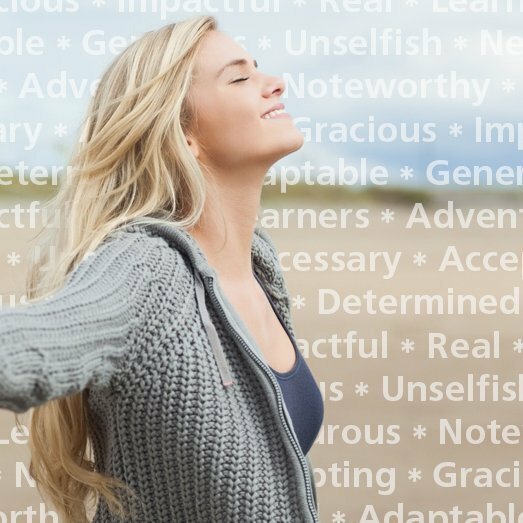 In this 90-day program, Kelley Moore will help you create the life you want for yourself. 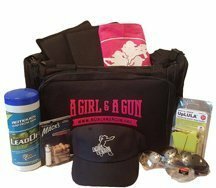 Using the AG & AG Shooting Journal as a guide, Kelley will give you personalized strategies to set goals and achieve them. A 2-hour conference call every 10 days will keep you on motivated on your plan with professional support. Peers in the program will give you feedback, help you brainstorm new possibilities, and set up accountability structures that keep you focused and on track. You will be part of a community of supportive sisters who move the group to new heights! • What must I do to live my best life? • What is it that keeps me from having exactly what I want? • How do I feel empowered or inspired, and how can I empower and inspire others? Kelley doesn’t hold anything back in this group. She personally gives you the insights and secrets she learned as a United States Marine, who also trained at the FBI Academy and U.S. State Department in human behavior and profiling. You’ll also learn the neuroscience secrets to why/how/what is going on in the human brain that is flooded with fear, as well as the behind-the-scenes strategies of super achievers like Jack Canfield (Chicken Soup for the Soul), who refers to Kelley as “America’s Courage Coach”™! • Expert insight into human behaviors, preferences, biases, head trash, storytelling, motivation, influence, and so much more! You’ll gain tremendous insights — the shortcuts and secret weapons to mastering disruptions, hecklers, and hijackers in your life. Your outlook and attitudes will improve. 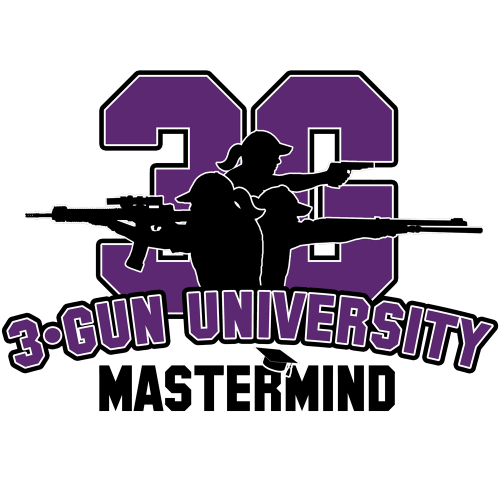 Your shooting skills will improve. You will feel like the powerhouse you are! 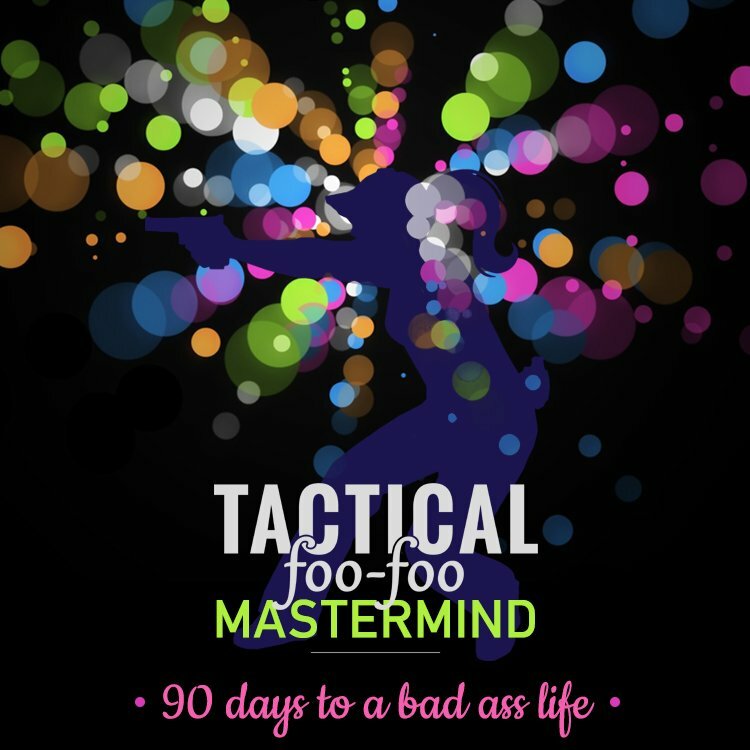 Tactical Foo-Foo (TFF) is the heart of A Girl & A Gun (AG & AG) where empowerment on the shooting range leads to a growth mindset in all areas of your life. 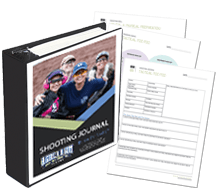 The AG & AG Shooting Journal thoughtfully combines ballistic data collection and professional training documentation with guided journaling worksheets to give you clarity to achieve your shooting and personal goals. With 12-months of live-fire and dry-fire drills for new and advanced-level shooters to track your shooting progress, it also has worksheets to log your thoughts, emotions, and experiences as your empowerment and success from shooting translates into other areas of your life. It’s part Tactical, part Foo-Foo. The Shooting Journal is a free download for all AG & AG members (or printed with our Office Depot/Office Max discount card). Each TFF MasterMind session is a Zoom Webinar. Zoom is a conferencing service that allows up to 100 people to join in on a call at a scheduled time. Before each session, Kelley will send you an email to register, and then you will receive a confirmation email containing specific information on how to join the webinar. The sessions within each month correspond to the Shooting Journal’s values, worksheets, and drills. Assignments and projects, along with accountability partnerships, will keep you on track on the days between sessions. You’ll be looking forward to the sessions for community, accountability, and ongoing inspiration! 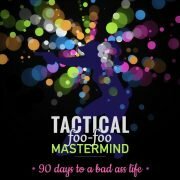 Program Duration: 3-Month Subscription, with option to Renew and participate in the next MasterMind group. Time Commitment: One 2-hour webinar session every 10 days; Meetings on the 7s (7th, 17th, 27th) of each month. 7pm Central Time.